To talk with your long-distance relative and friend is always a pleasure as they are far away from us. The call & SMS is one of the option to stay in touch with them. Staying connected is everyone’s primary need. Calling is real-time and quick; it shows that someone is dedicating their time to us, and hearing someone’s voice is always special. But calling someone will always cost you many charges. Increasing call rates by cellular companies is always a problem for the customers. In Pakistan, distinctive telecom organizations are giving several packages at various charges. In any case, most likely people pick such bundles that satisfy their necessities with ease. 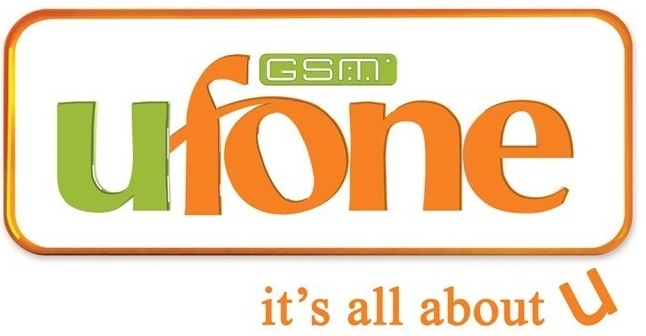 Ufone always come with such solutions that are best for their pre-paid and post-paid customers. They offer reasonable SMS and call packages according to people’s need. Don’t worry about charges because they are reasonable. Prepaid Power Hour Call Package only costs Rs.6+tax (latest). Extra 15 paise for per call will be levied. Old charges are not applicable now. You will get unlimited minutes by subscribing this offer on any PTCL, Vfone and Ufone number. You can also enjoy 60 SMS to any network and 60 Mbs (both 2g and 3g) mobile data. Offer is only valid for pre-paid customers anytime and anywhere in Pakistan. Minutes, SMS and mobile Internet MBs remain valid for 1 hour after subscription. You don’t have to worry about remaining minutes, SMS and mobile data. Just check it by dialing *707# from your pre-paid connection. On usage 19.5% FED and other taxes on bill/recharge will apply. Additional 0.84% will be charged on all services and packages in Islamabad, AJK, Gilgit/Baltistan and FATA. Ufone never fails to amaze his customers by providing them super packages (Call, SMS, Internet) and one of them is Power Hour Call Package. It is the best offer for any pre-paid user. If you are thinking of availing this offer, then you should subscribe it now, as it is offering unlimited minutes, SMS, and mobile at such low rates. You can enjoy this offer along with other services provided by Ufone. Lastly an important message “Your SIM is your identity, only use SIMs issued through Biometric Verification”– PTA.